Sharzad Green Pharm.D. shares where her passion for Hormone Replacement comes from- her mother's strength. This story is Part II, a continuation of Think Twice, Ask an Expert Before Taking a Hormone. When you start celebrating weekends and dread going to work on Mondays, it is time to move on. I started my pharmacy career in retail, which taught me valuable lessons in dealing with real patients and real situations. You see, in pharmacy school, you learn about chemistry and details of how drugs work in your body. It is all scientific based. You learn to always look for scientific studies backing up medical claims. They teach you to differentiate between a credible study versus one that you should not pay too much attention to. Working in retail, my patients taught me to look for practical solutions to their problems. Yes of course scientific studies are very important and necessary but a patient with severe itching and a rash may not really care about all that. My journey in the field of pharmacy took me to many places, one of which was the honor of meeting my mentor, Lee in 1997. Lee had been an old fashioned “compounding pharmacist” who had a passion for problem solving. Lee had a gentle and caring soul. He truly cared about everyone around him and considered it a privilege to help his patients. 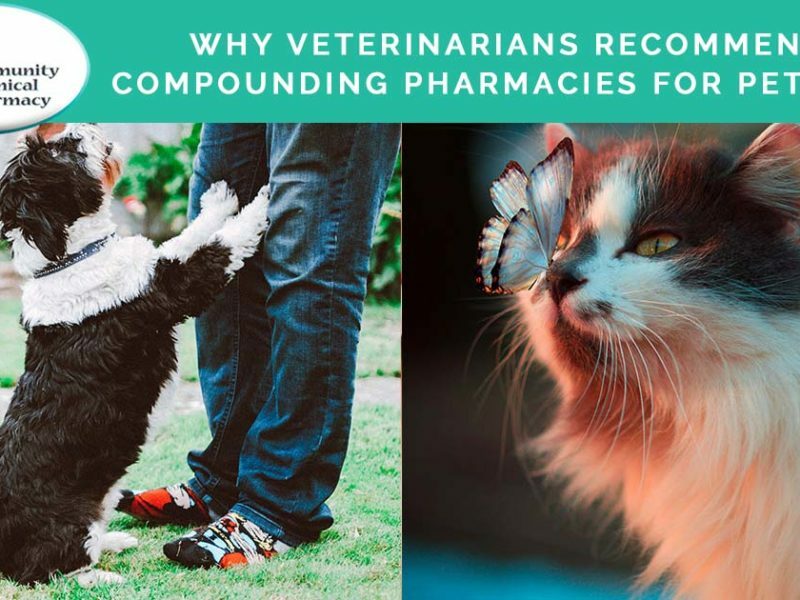 I found Lee’s practice of pharmacy fascinating and working beside him, I became especially intrigued about compounded bio-identical hormones. Shortly after I met Lee, my mom was diagnosed with breast cancer. I had a lot of questions to ask and Lee was there for me to untangle the web of doubts and questions I faced. Did the hormones contribute to my mother’s breast cancer? What if she hadn’t taken them? Were there any other alternatives and if so, why didn’t I learn about them sooner (i.e. in pharmacy school)? Thoughts were racing through my mind as I eagerly stayed after work to help Lee wash the dishes and clean the lab (Compounding generates a ton of dirty dishes and utensils!). One day as I was drying the dishes, Lee stopped me with his words: “Sharzad, you are so enthusiastic about compounding and especially about bio-identical hormone replacement therapy. Would you like to go to a training in Texas to learn more? During the months leading to my trip to Texas, I watched my mom go through radical bi-lateral mastectomy (she chose not to have re-constructive surgery), accompanied her to numerous chemotherapy sessions and watched her suffer the horrible side effects of such treatment. All along, my mom was stronger than me. She was THE source of my strength. She was now on maintenance Tamoxifen and I was expecting my first child, Roya, when I headed out to Sugarland, Texas for the most intriguing training in the field of pharmacy at Professional Compounding Centers of America (PCCA). Stay Tuned for the Continuation of Sharzad’s Personal Journey into Specializing in the Compounding of Bio-Identical Hormone Replacement Therapies. Sign up for updates so you don’t miss he next part of the series. Continue Sharzad’s Journey- Part III, The “Aha” Moment, Self-Reflections During Dark Times.